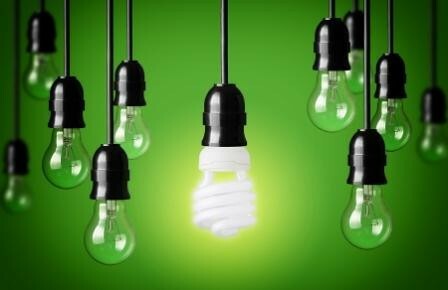 Many residents find the high costs of electricity and gas bills are taking an increasing chunk out of their household incomes. But it doesn’t have to be that way. CAN has introduced EnergyCAN for Northumberland and Durham residents: an energy switching service which helps households of any income to find the best deals available on electricity and gas supplies. 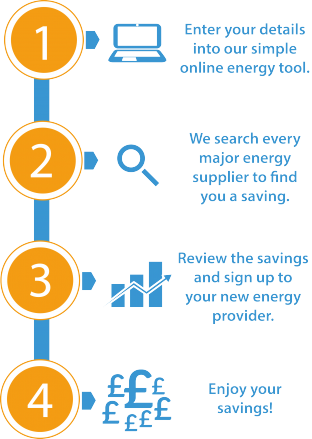 The scheme is offered in partnership with Energyswitcheroo. As well as saving money, you will also be supporting the charitable work of CAN in helping rural communities, as we receive a small amount of commission for each household that signs up – with no extra cost to you. For further information email info@ca-north.org.uk or click the links to the calculators above to check the savings and switch suppliers.